Undoubtedly, Android games are designed to be addictive but what you will do to carry on playing your most favorite Android game after your Smartphone’s battery has run down? You can continue it on your PC or laptop, yes it is possible now. Since there is a number of ways to run Android games on personal computer, this article has an ultimate guide on how to play android games on PC that can make you able to carry on the process without facing troubles. A couple of years ago, the system to play Android games on pc was used by Android developers to test their apps and games, but now every user can enjoy the experience of Android applications taking full advantages of brilliant features of a high-speed computer. It is basically an Android emulator, and believe me it will not replace your Windows operating system but will work as another software to help you play android games on PC. 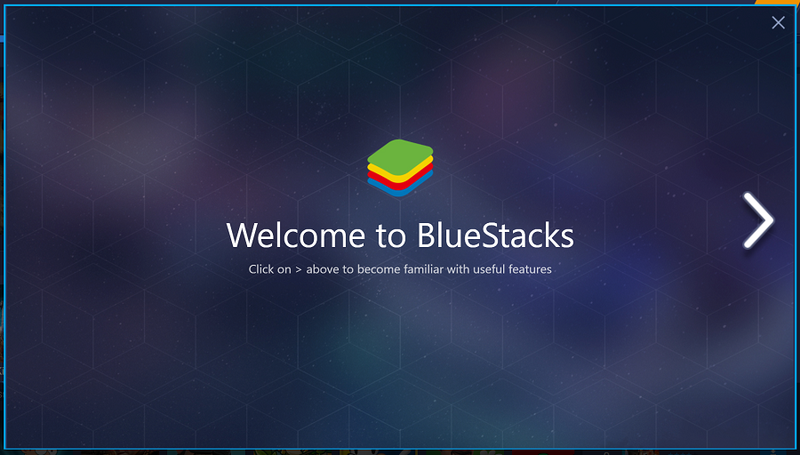 It is very simple and easy to download and install from the website of Bluestacks. Once successfully downloaded and installed, you can run it into a separate window at your Windows desktop to enjoy the boosted gaming experience. It enables you to connect your PC with Google play store in order to install all android games and apps at the emulator that you can run or play easily. The best thing about BlueStacks is that you can install APK files received from other Android devices. Through this way, you will be able to play all your favorite games on PC even without having an Android device. As its name showing that it is an emulator for android, you can run all your favorite Android games and apps on your PC or laptop by using Andy Android emulator. After successful installation, it allows you to access the Google play store to download and install Android games on your PC. More often it also supports the cloud save that helps you save all your gaming performance to get started on next day without losing credits or boosters. It is one of the best ways to play Android games on PC. You might be able to enjoy X-86 on a few devices like Del Inspiron Mini Duo, Samsung Q1U, ASUS Eee personal computers and Lenovo ThinkPad x61 Tablet as it is a community project. You can also install Android X-86 on a virtual machine using VMware or Virtual box and this feature makes it unique and brilliant from other ways to play Android games on PC. It is another best option to play android games on PC and Vice-versa. Basically, it is an Android emulator that enables you to play Sony play station games on Android devices and on PC as well. there is nothing hard to do with it just install the setup and follow the options displayed on the screen to get things done quickly. PS3 Emulator for Android can be an easy and simple way to play your favorite Android games on PC. However, as it is a cross-platform transformation, most of the games may not work properly and you will need to choose the apt game format.